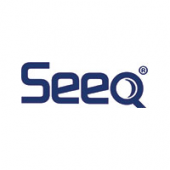 Here are collection of news items and press releases collected at Seeq.com posted here for quick review. Start a discussion, share comments, or ask questions on any particular item. Should NoSQL be your next database?